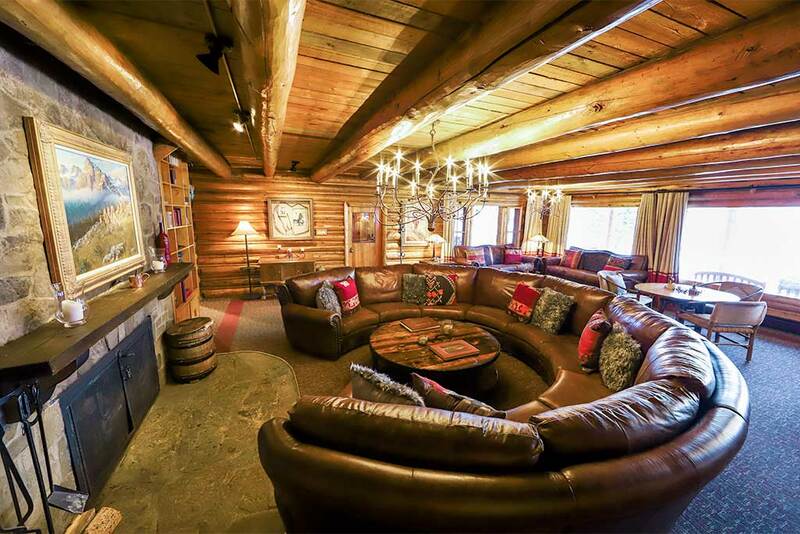 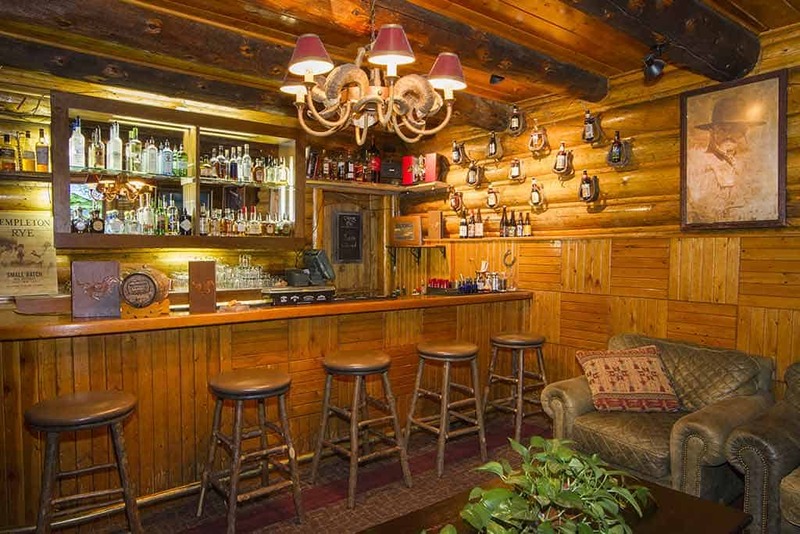 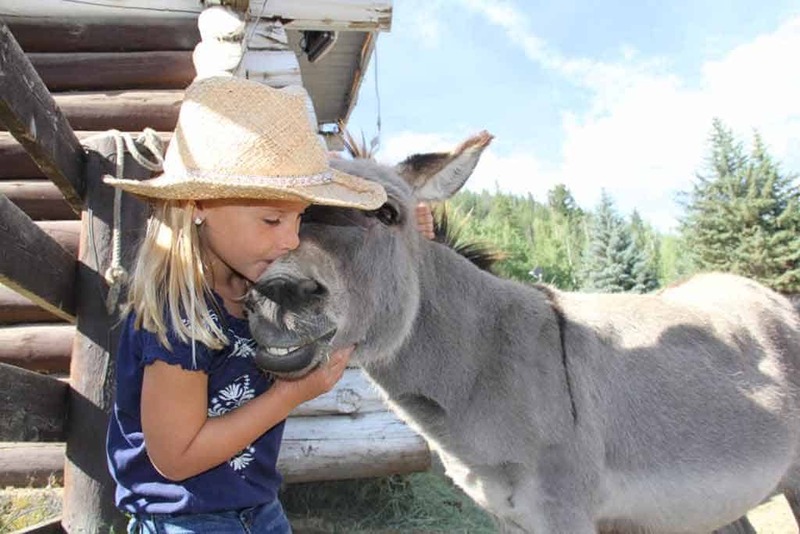 Bring the whole family to reunite and recharge on a retreat to the C Lazy U Dude Ranch. 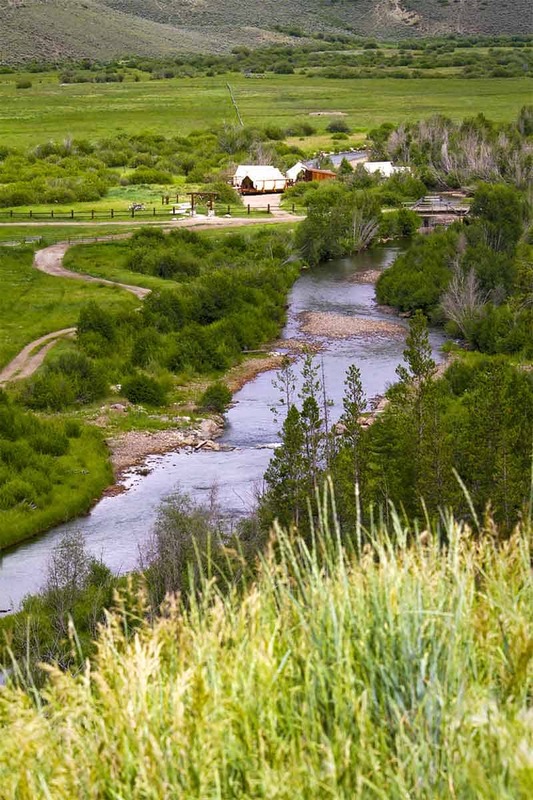 The natural setting of the guest ranch is perfect for a family reunion destination, far from the distractions of city life…serene and inspirational. 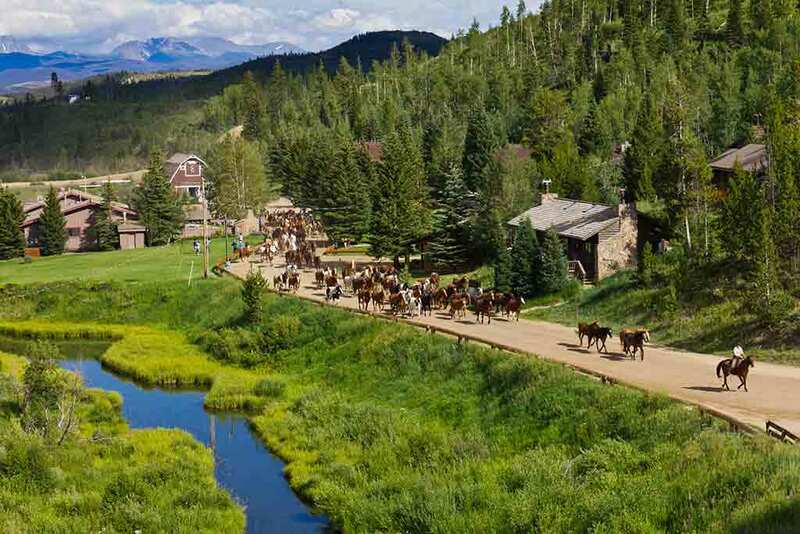 Large reunions can even book the guest ranch exclusively. 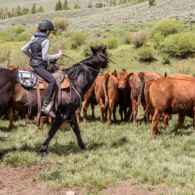 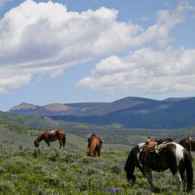 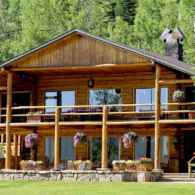 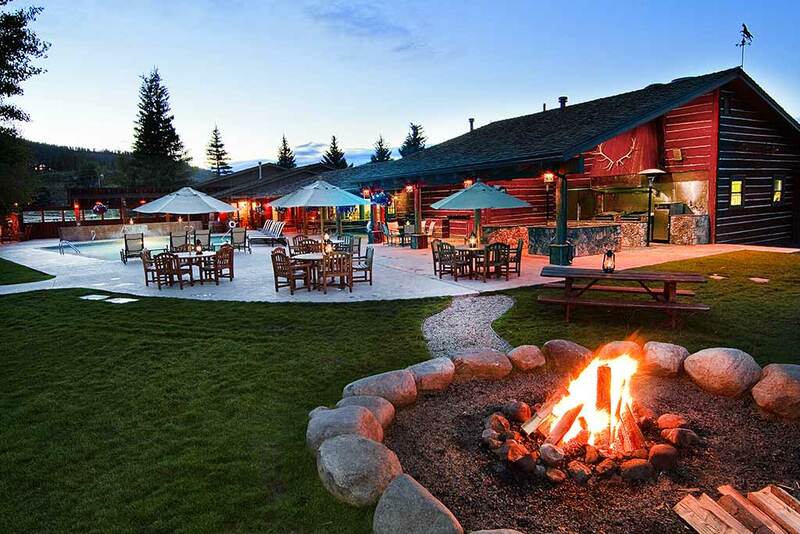 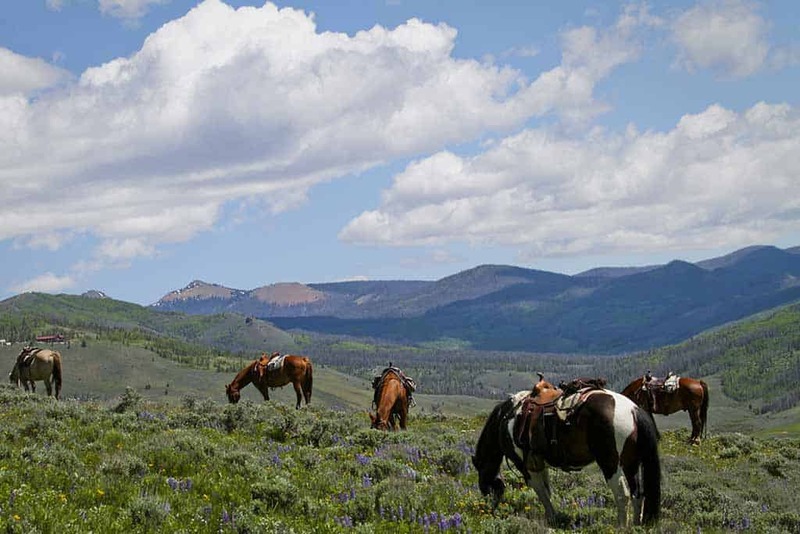 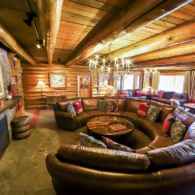 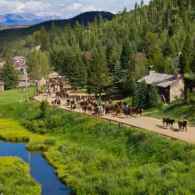 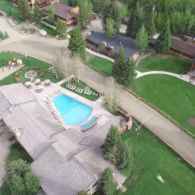 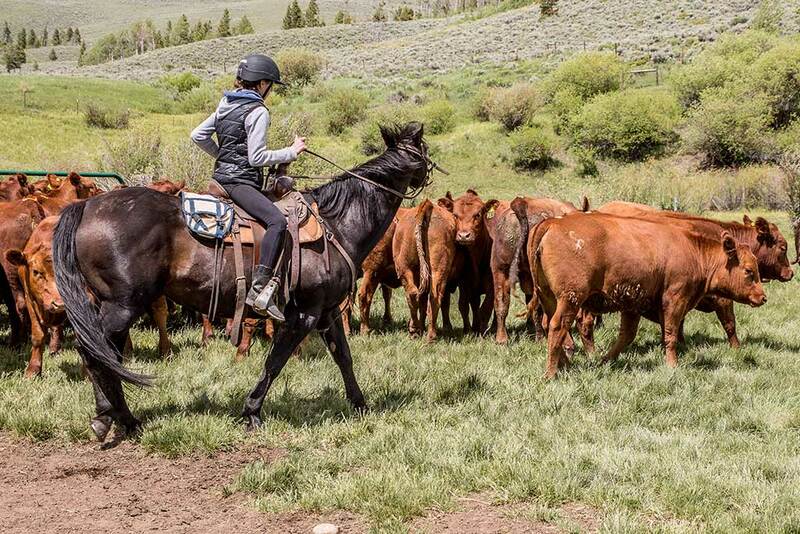 Unlike a conventional hotel that can only offer guest rooms, C Lazy U provides all-inclusive family dude ranch vacations with lodging, dining, entertainment, recreation and relaxation for all your family members. 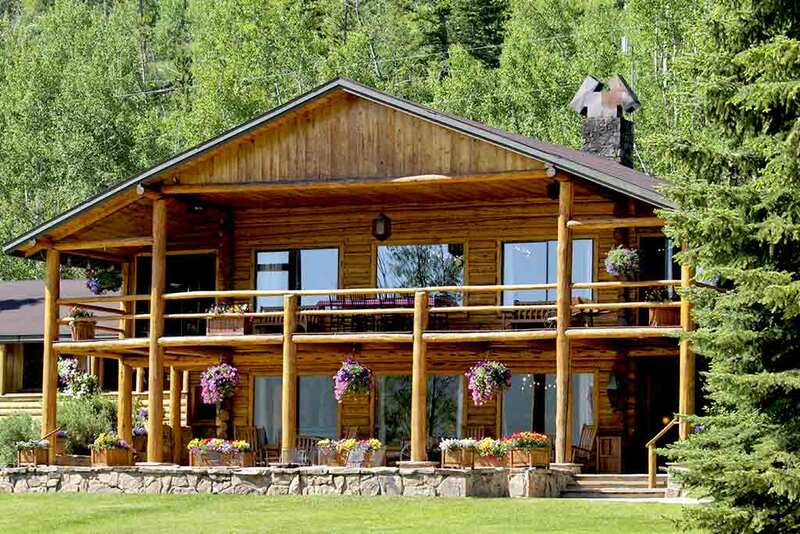 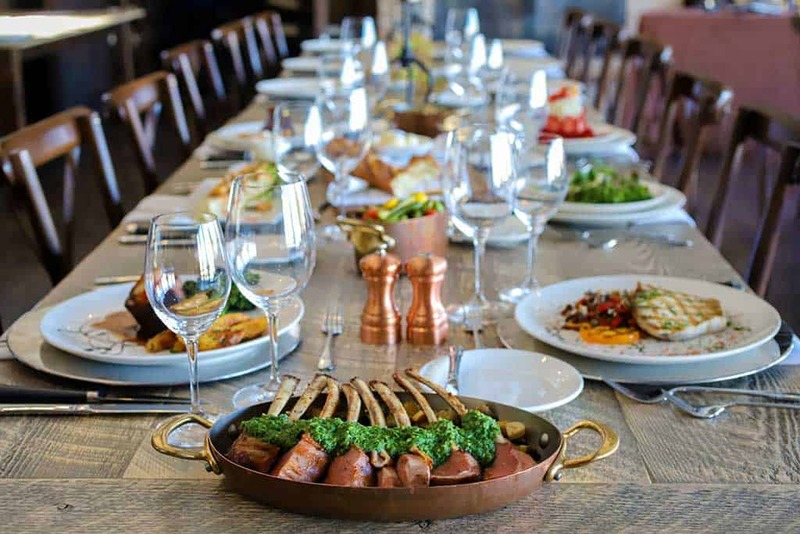 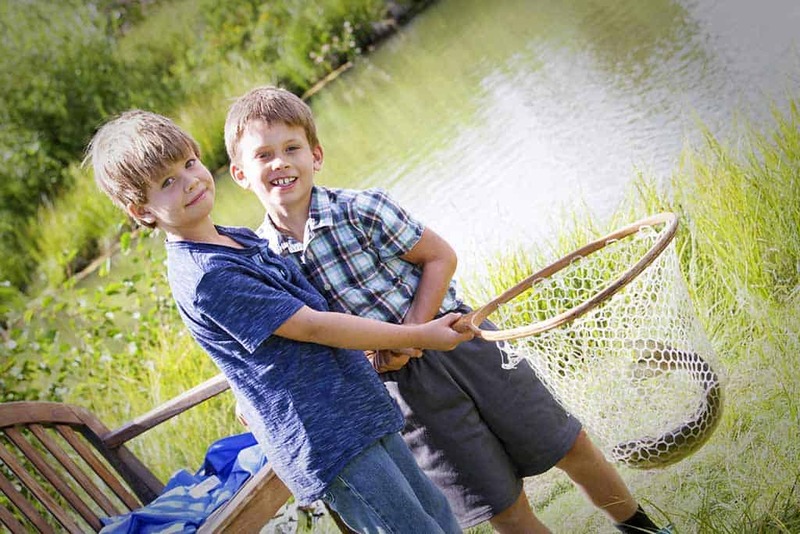 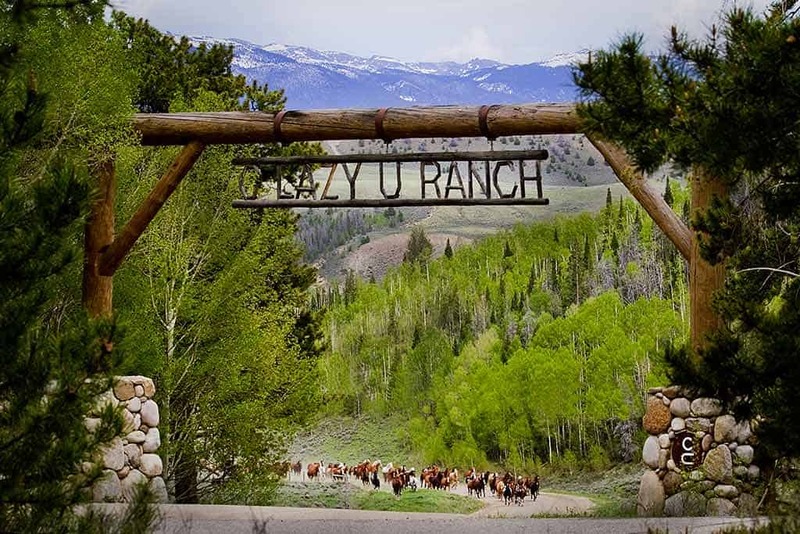 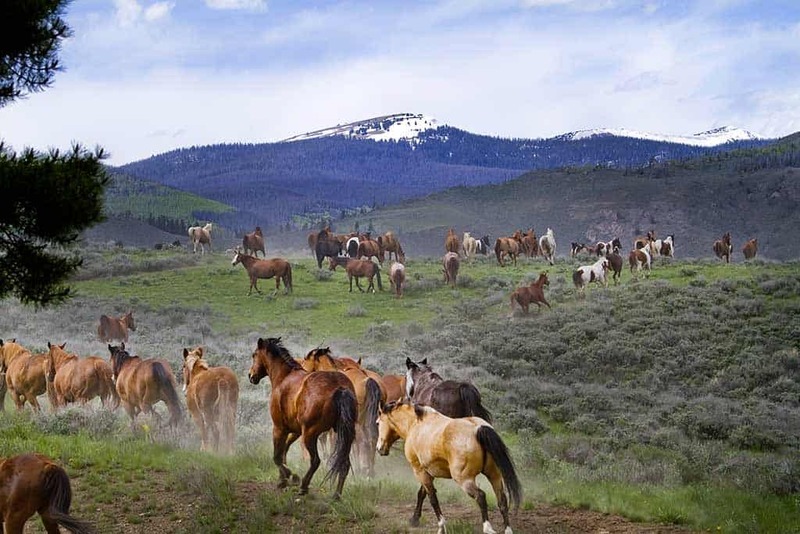 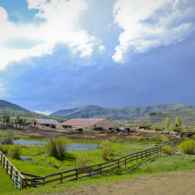 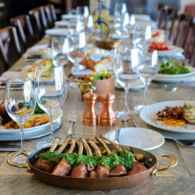 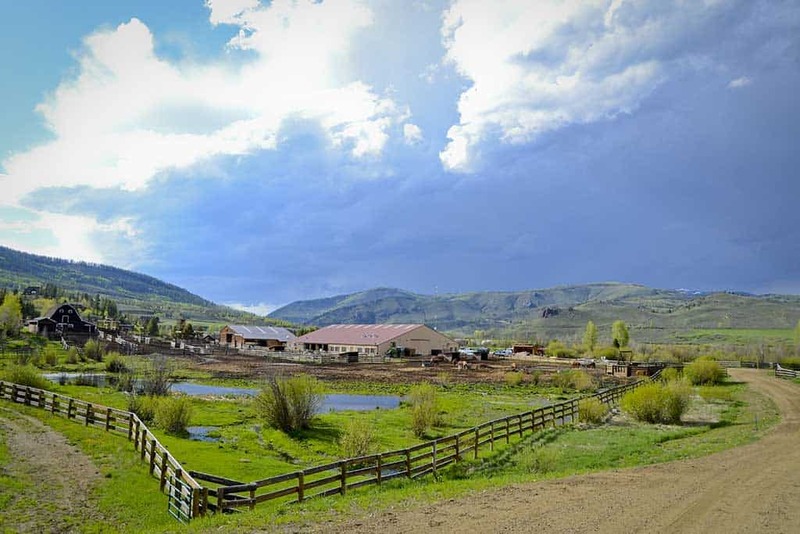 Whether your family has deep roots in Colorado or simply wants a unique getaway for the next family get-together, C Lazy U Guest Ranch is the ideal spot to host your upcoming family reunion. 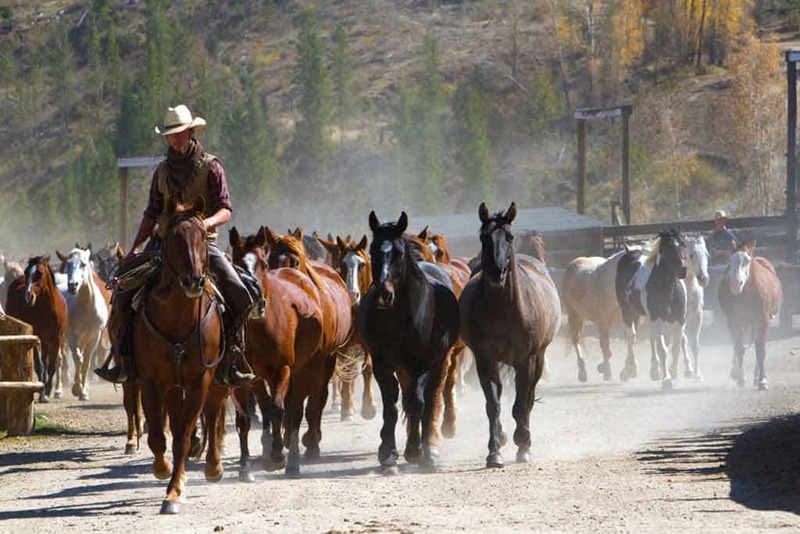 Our friendly, knowledgeable staff will help make your days extra special and the surroundings will provide unforgettable memories that will make you want to keep coming back to our dude ranch for Colorado family vacations and family reunions over and over! 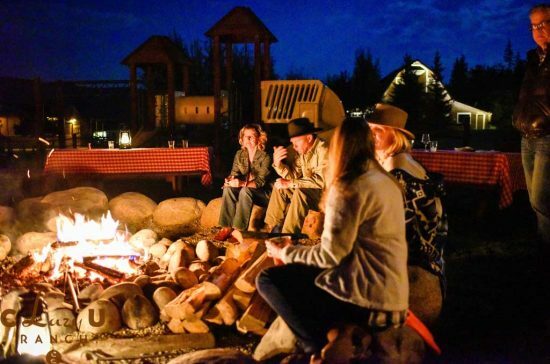 We feel confident that C Lazy U can provide one of the most memorable experiences ever for your family. 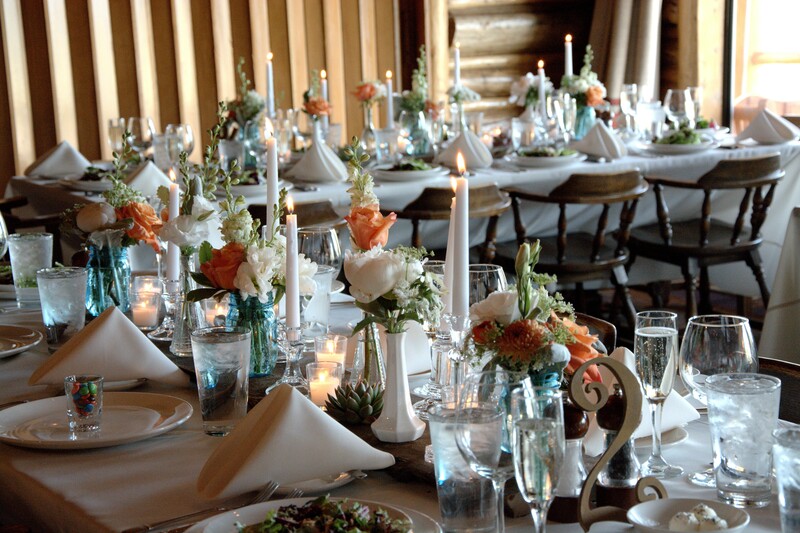 Please do not hesitate to contact our Reservations Department at 970-887-3344, or contact us online. 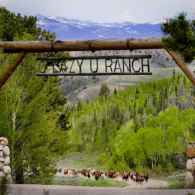 We wanted a family reunion totally off the wall and different so opted for the top Dude Ranch in No. 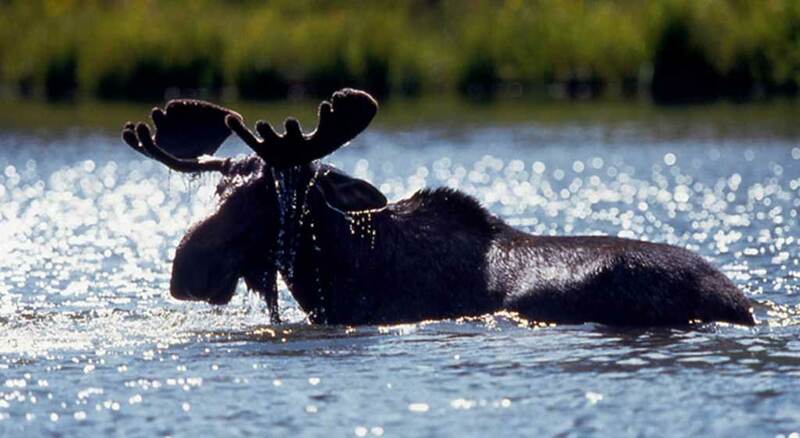 America and were not disappointed. 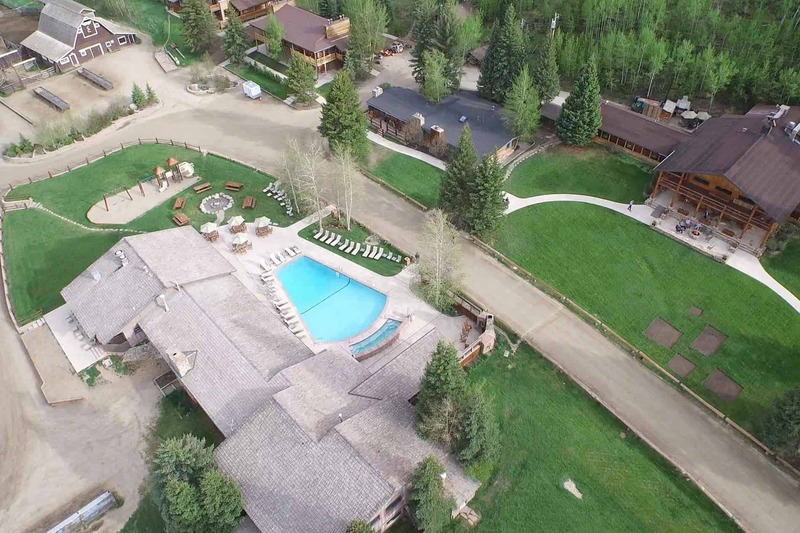 The 11 of us checked out after a week and are already booking a week next year!